The biggest sale event of the year, Black Friday, is upon us and it’s possibly the best time to grab hefty discounts and offers on products you’ve been eyeing for a while, primarily if you are in the US. It marks the beginning of the holiday season and you will be able to grab some salivating discounts over the coming days. Talking about Apple’s latest flagships first, the device may not bring a significant upgrade over the iPhone X except for the internals and camera performance, but if you’re planning to upgrade this holiday season, then Target is offering a $250 gift card on the successful activation on AT&T, Sprint or Verizon. However, if you’re not looking to splurge that kind of money, you can pick the previous year’s iPhone X, iPhone 8, or the iPhone 8 Plus as well. You will even get the trusty old home button, with Touch ID, on the latter two if that’s important for you. The gift card offers are worth your while if you a regular visitor at Target. The new Apple iPhone XS and XR are surely priced exorbitantly, however, Verizon is now going to chop $300 off the sale price of newly launched iPhone devices, if you add a new line of service on a device payment plan. You can also choose to get $100 off the iPhones when you trade-in your old phone. While Apple may have terminated the sale of the iPhone X on its official store, Verizon is giving you a chance to grab last year’s flagship for cheap this Black Friday. You’ll have to pay the complete price up front, but the telecom operator is offering a $400 promo credit in your account over the next 24 next months. You don’t need to trade-in any device. If you’re someone who thinks the iPhone XS series is not worth the $1000 price tag and that the $749 iPhone XR suffices your needs while offering everything you expect in an iPhone, then you can get it for free on Sprint. There’s a major catch though. 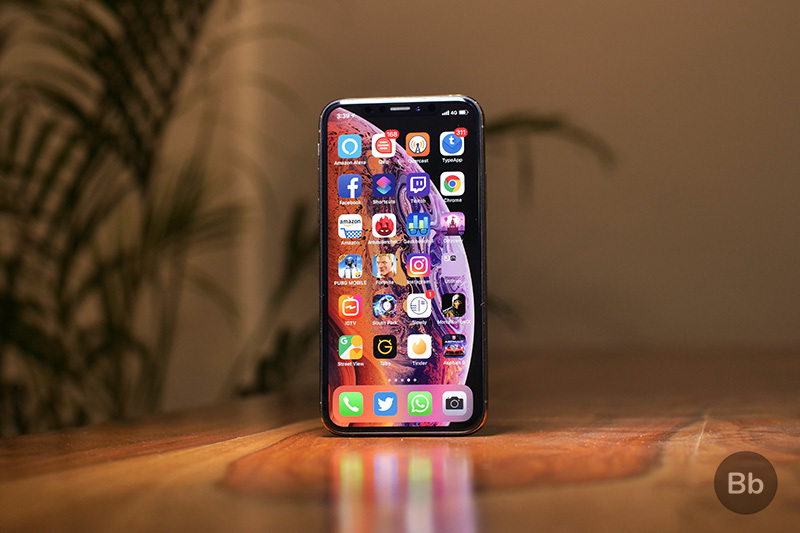 You require two service lines or one new and an upgrade to the existing one to avail the savings that come in the form of credits – basically making the iPhone XR free. Also, offering a great deal on both this year’s iPhone XS series and iPhone XR, as well as last year’s iPhone X, is Best Buy. 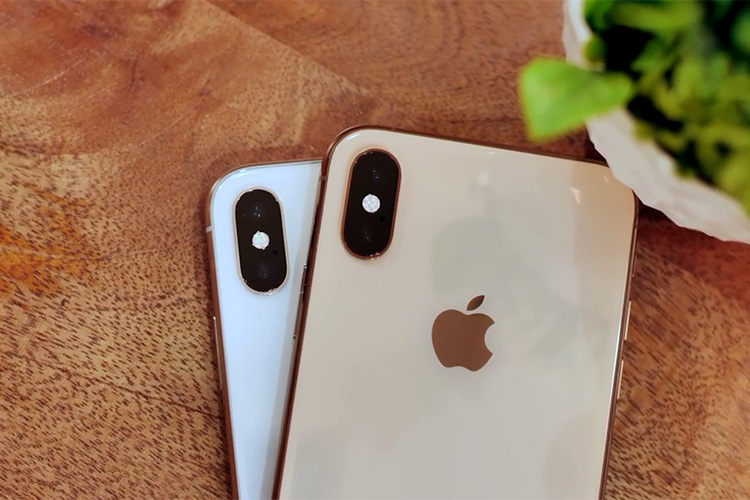 Each of these iPhone models will need instant activation on Verizon, AT&T, or Sprint to avail the rebate that will be redeemed in the form of reduced monthly payments. 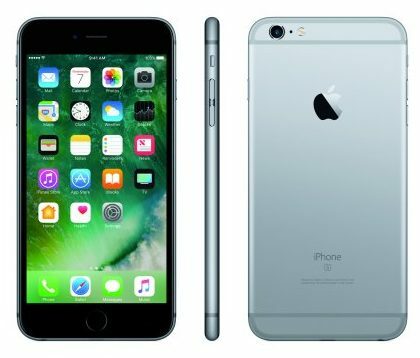 Coming to old-school devices, you can also get the iPhone 6S Plus with Straight Talk’s prepaid service for just $299.99 in comparison to its original $549 retail price tag. You have a choice between space gray and rose gold colors, so make you pick wisely and quickly. Going another year back, you can get the handy-dandy iPhone 6 for just $99 through either Simple Talk or Total Wireless, if you’re really hellbent to join the ecosystem and don’t want to spend too much. Black Friday is certainly the right time to get an iPhone, especially if you’ve been dying to to get one for yourself or upgrade from your old iPhone. From the iPhone 6 to the recently-launched iPhone XS series, the online marketplaces and the brick-and-mortar retailers are offering you several different options to choose from. So, did any of the aforementioned Black Friday deals catch your fancy? Let us know down in the comments section.